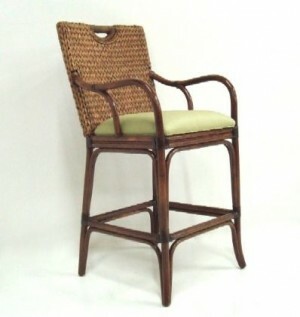 Even with the myriad of décor possibilities, traditional styles are timeless and, with a classic and bright look, accent any space. 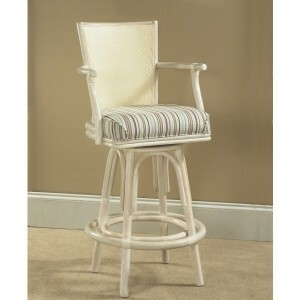 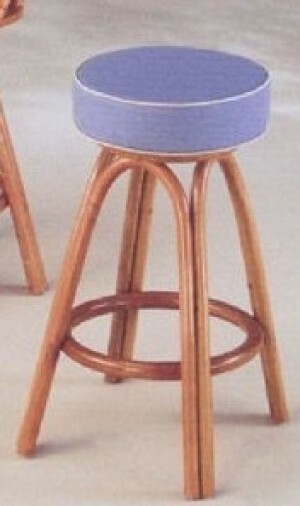 If you are going with such a look for your home or restaurant, think about adding a set of traditional bar stools. 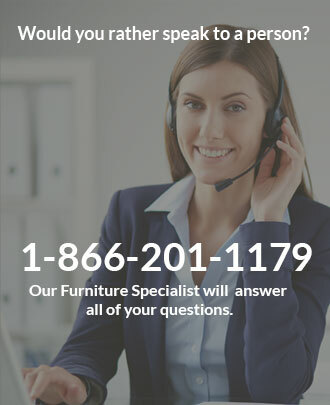 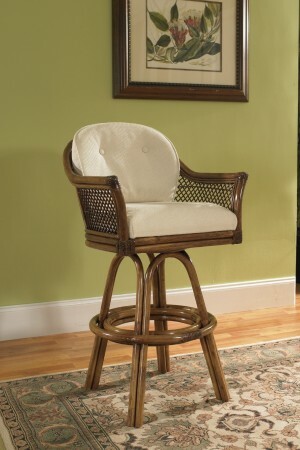 Designed with the same quality and sturdiness, such traditional bar stools are made out of finished, high-quality hardwood. 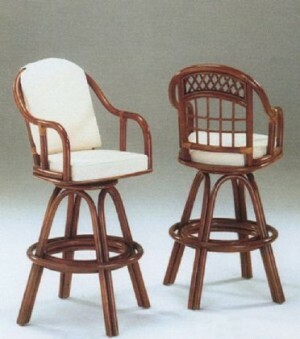 In 26 and 30-inch options, these wooden traditional bar stools have a chair style, with a high back and wooden seat. 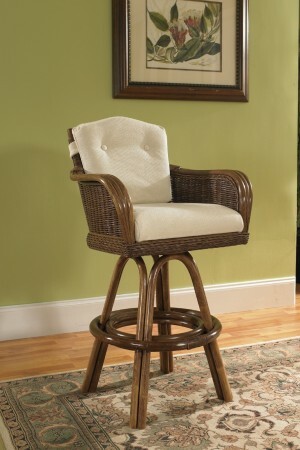 From pub table seating to eating by the counter in your own home, such traditional bar stools are appropriate for several settings.